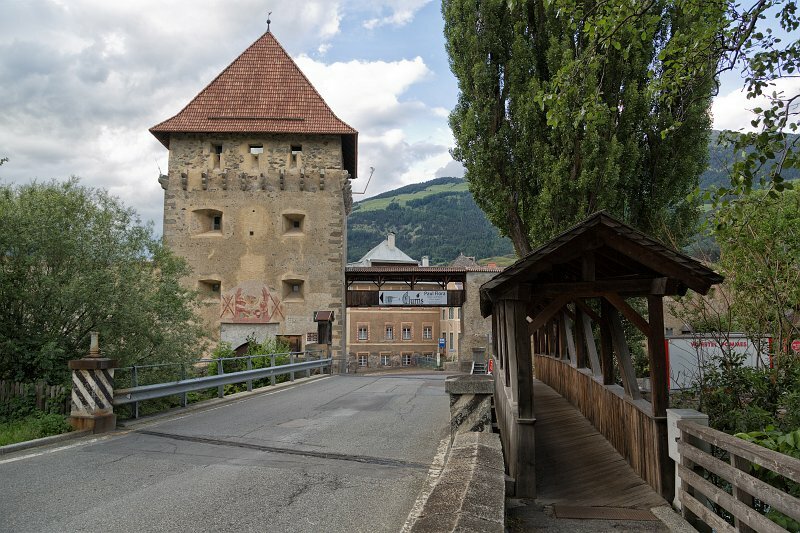 Glurns (Glorenza) is a comune (municipality) in South Tyrol in northern Italy, located about 80 km northwest of Bolzano. As of 2010, it had a population of 876 and an area of 13 square km. It is the smallest city of the southern Alps. Glorenza was founded about 700 years ago, in the era of Meinhard II von Tirol. In the course of centuries, this town had an important role as a trade center. Glorenza has never grown beyond its walls.